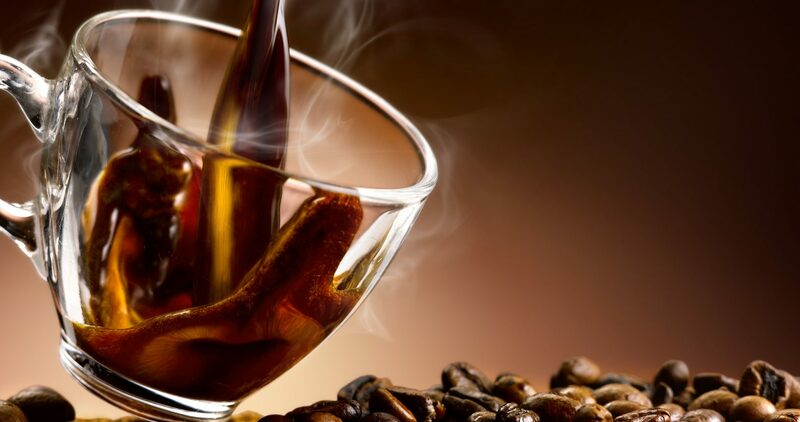 We fuel an atmosphere of quality. 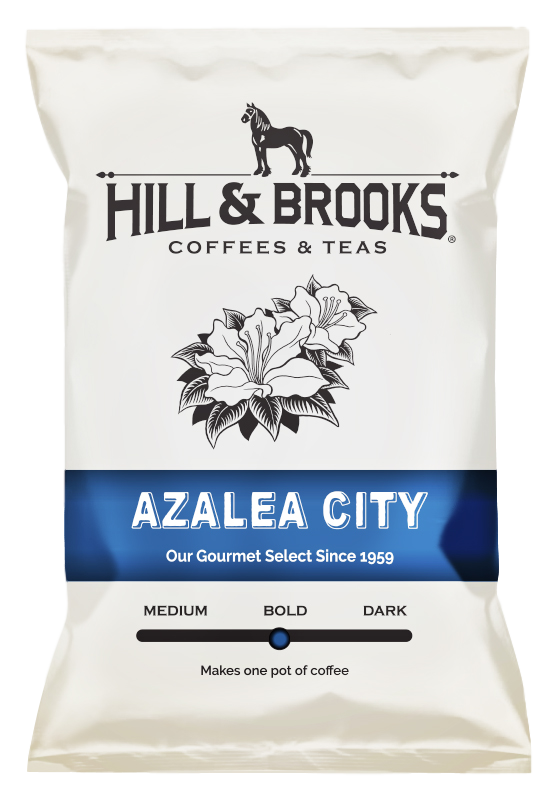 We believe our products reflect who we are, so we are committed to providing exceptional taste 100 percent of the time so you taste quality in every cup of Hill & Brooks coffee and tea. 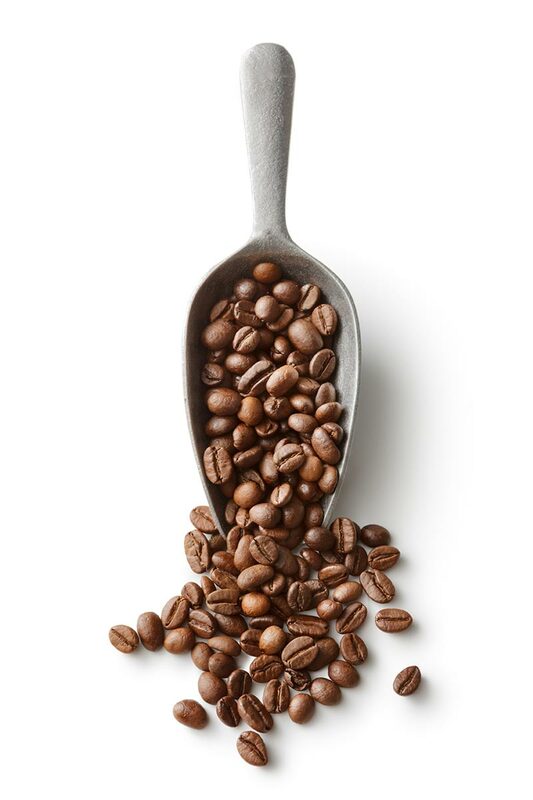 Our products are cultivated with the highest environmental standards which results in their fresh, invigorating taste. 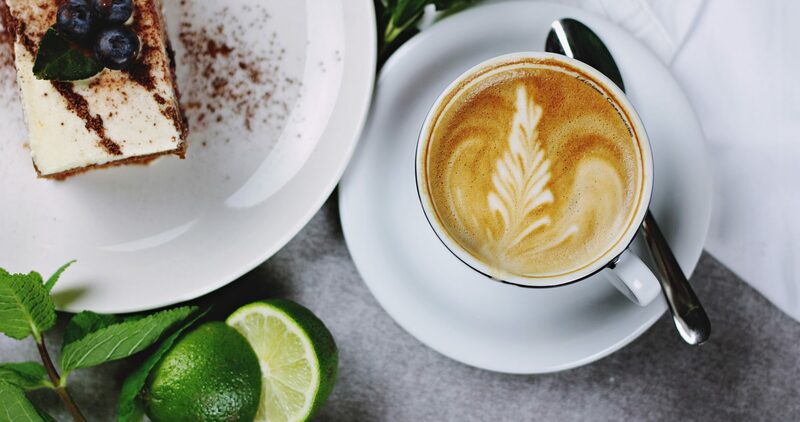 We pair with expert producers from around the world to provide you with the highest quality coffee beans and tea leaves directly from the source. 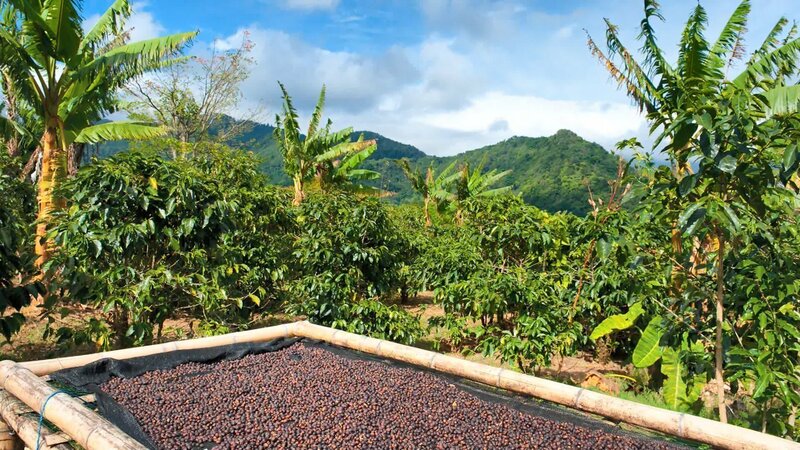 These farmers are the masters of their craft, growing and harvesting premium products in the perfect conditions. Hill & Brooks maintains the highest standards and strive for nothing short of excellent. We focus on quality control, policies, and processes to achieve maximum results. 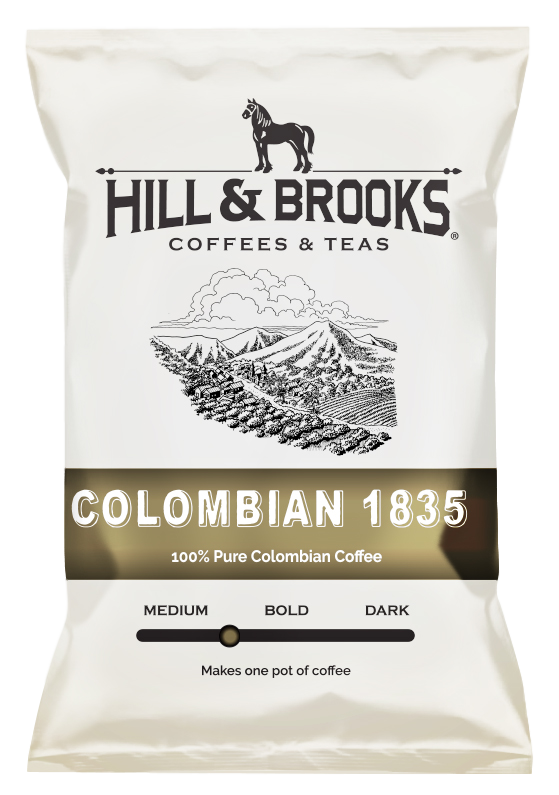 Since 1959, Hill & Brooks has been known for our carefully crafted coffees – and now we’ve added more variety to our offerings. 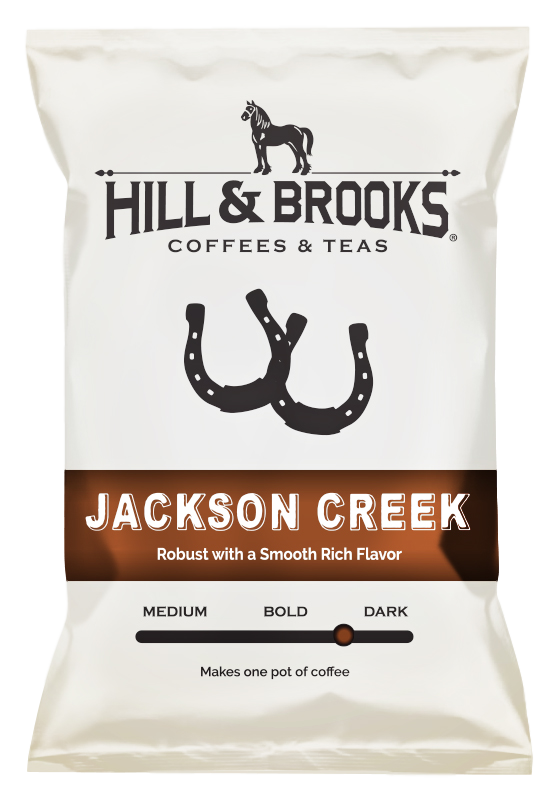 Click here to learn more about our new blends and how we source the finest coffee beans on the planet. 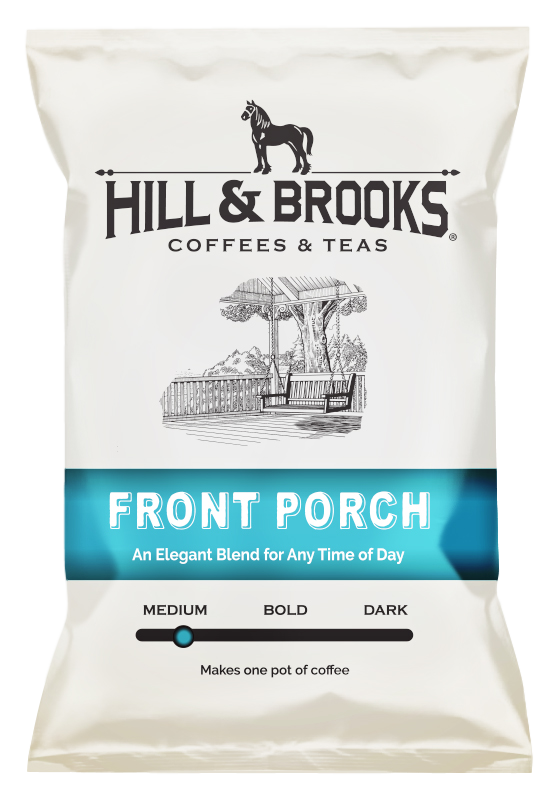 Hill & Brooks Old-Fashioned teas have long been a Southern icon. 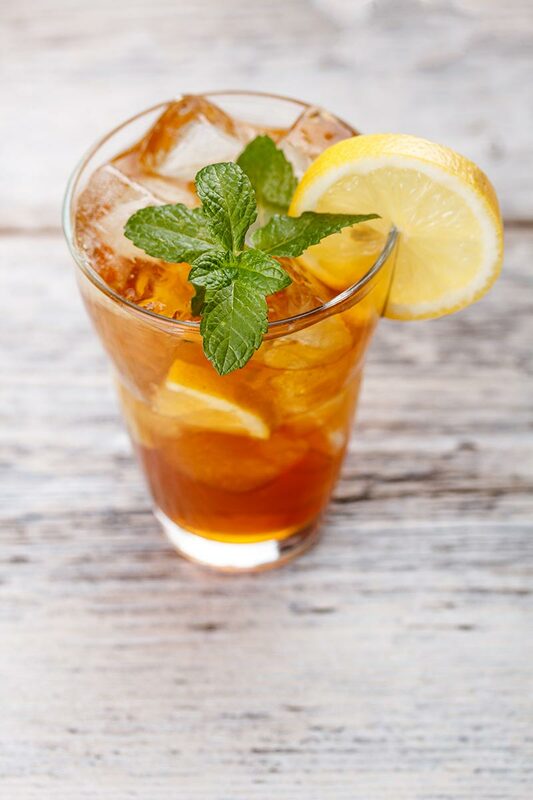 We source from the most remote growing regions in the world to deliver exceptionally full flavored teas. 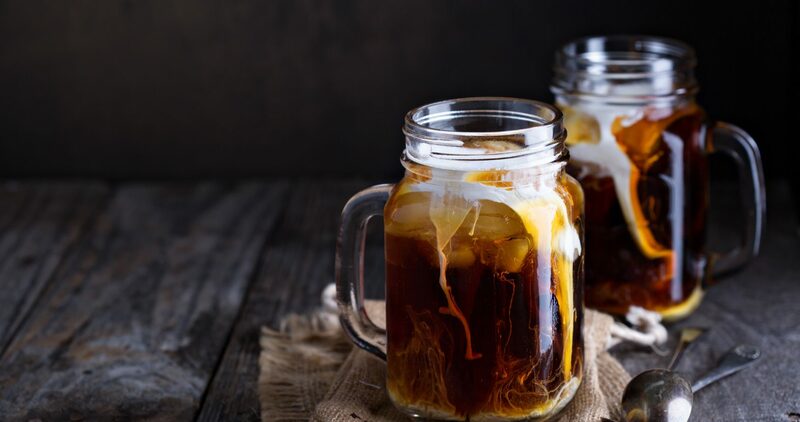 Click here to learn more about our innovative Sweet Brew sweet tea products. 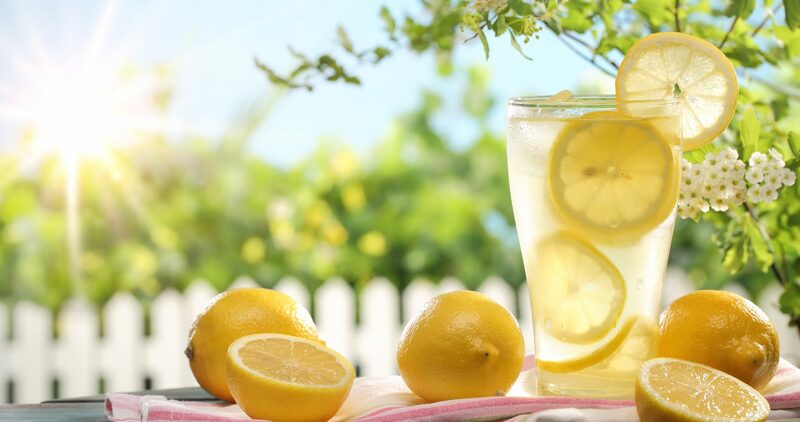 Lemonade is the ultimate refresher – tangy, tart, sweet, and satisfying. 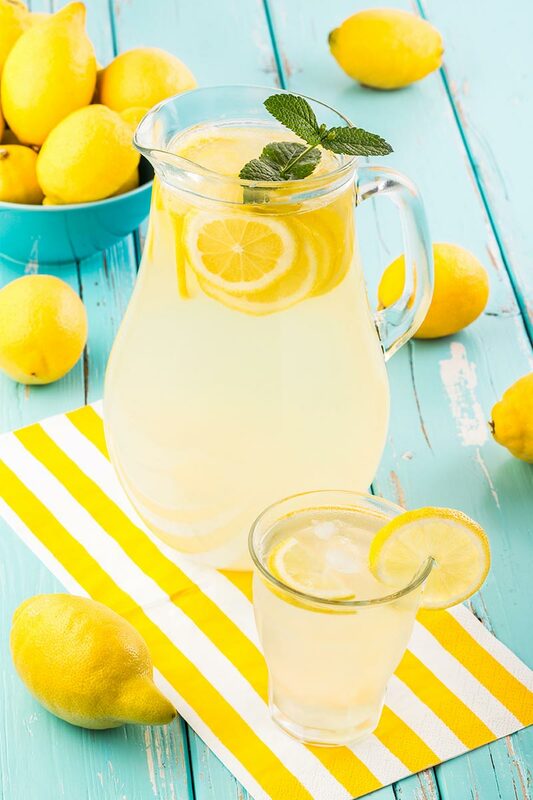 Our all-natural lemonade combines real lemons and pure sugar and is easier than ever to prepare! 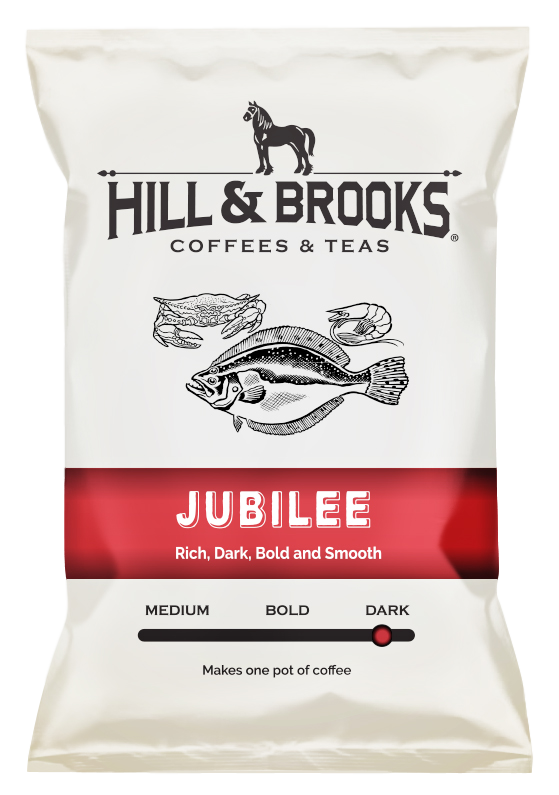 Click to learn more about how Hill & Brooks Sweet Brew Lemonade can boost your profits. 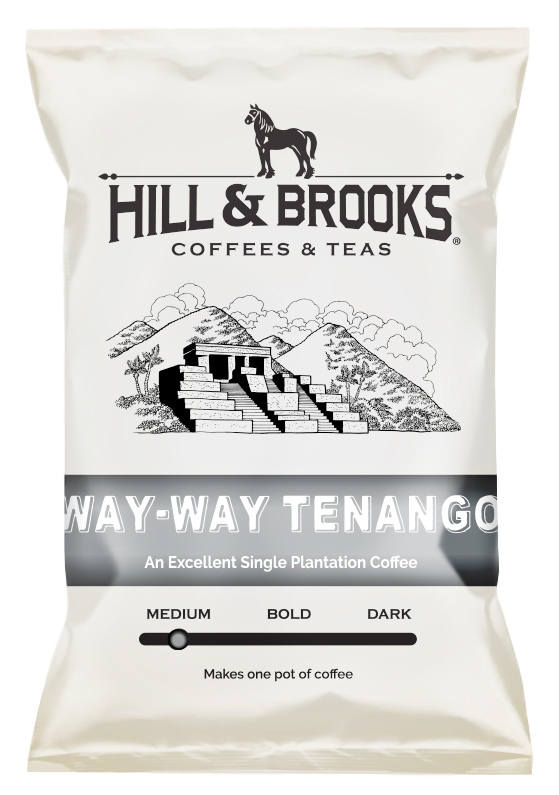 Caffeinated Culture for every aspect of life.